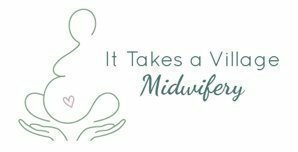 Learn how to improve birth by reducing discomfort and creating space in the pelvis, increasing satisfaction levels and optimal birthing conditions. 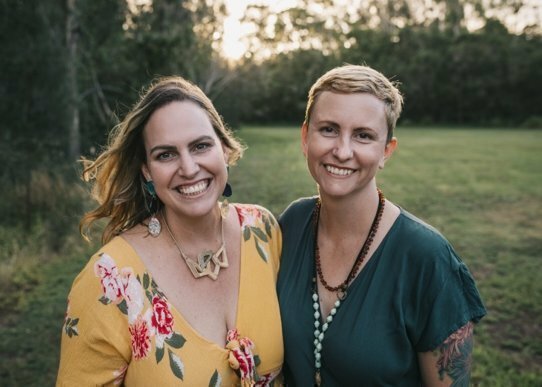 This 'hands-on' workshop is run by two very experienced private practice midwives who specialise in techniques to support physiological and undisturbed birth. Please bring your own water-bottles, rebozo or sarong & cushion.